It’s that time again, and according to a new Zero Regrets survey by Red Bull with Harris Interactive, while improving overall health continues to remain a top New Year’s Resolution priority for women 25-49 (44%) and men 25-49 (31%), their bucket lists for 2014 indicate an interest in professional development (74% plan to ask for a raise/promotion at work), love (65% want to date more and 54% want to propose/get married) and personal growth (87% want to travel more, half want to learn how to play a musical instrument). 40% of males and 48% of females surveyed plan to make New Year’s Resolutions. Surf’s Up: 39% of men/27% of women are interested in learning to surf or snowboard. 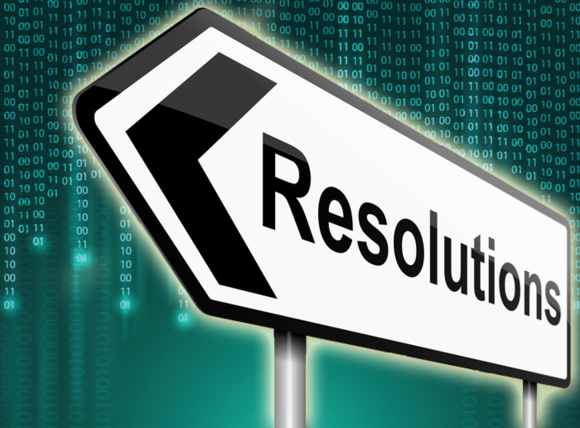 42% of males who are making resolutions for 2014 say there is a 76% chance or greater that they’ll keep any of their resolutions. 39% of females who are making resolutions for 2014 say there is a 76% chance or greater that they’ll keep any of their resolutions.